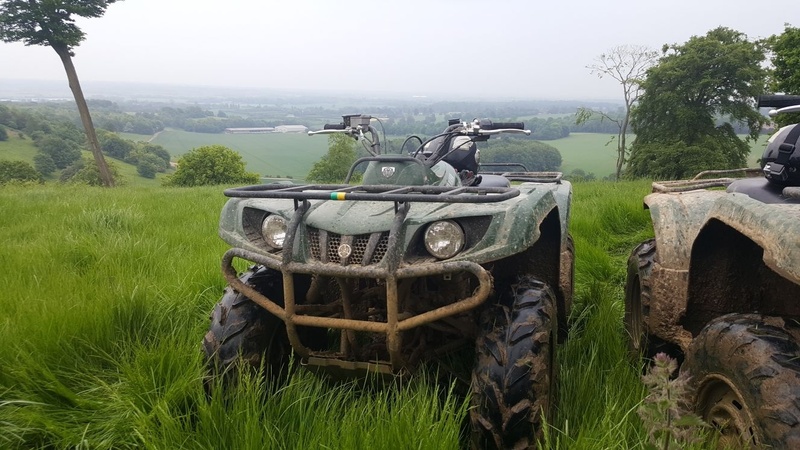 There’s nothing quite like the buzz of tackling some extreme off-road terrain on the back of a powerful quad bike, and this thrill session in Kent is the ideal experience to be shared with a couple of friends. 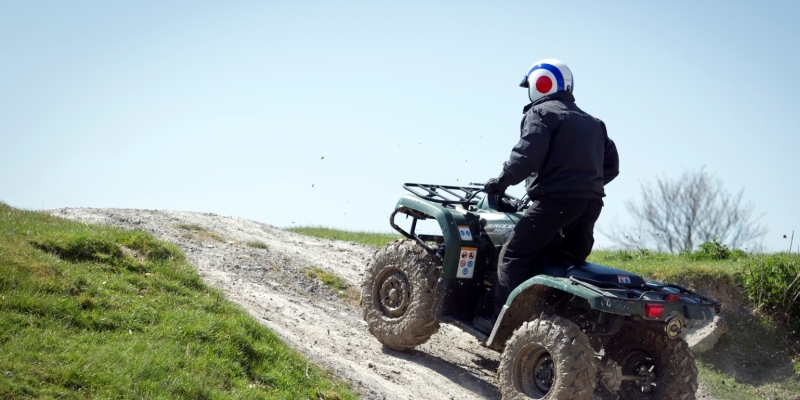 This quad biking experience will see you tackling more types of terrain than you can rev your engine at – not only will you cruise through the estate’s open tracks, but you’ll find yourself taking on a whole host of natural and man-made obstacles, at Kent’s premium, purpose made course. Upon arrival, you’ll be fully briefed by your expert instructor, and kitted out with your safety gear, before heading out for an exhilarating ride. Unlike most other centres, the small group sizes allow your session to be exclusively tailored to your individual needs - so you can take your trek at a leisurely pace, while you get to know your vehicle…or you can push yourself to the limits and take on the biggest and best obstacles the centre has to offer! With extreme ascents and descents, ridges and ditches, and muddy puddles thrown in between the trees, it won’t be long before you’re kicking up dirt and roaring your way across all manner of terrain! The perfect experience for thrill seekers and adventurers alike - whether you’re new to off-roading or a regular, this Quad Bike Thrill is sure to get your pulse racing, and is not to be missed! 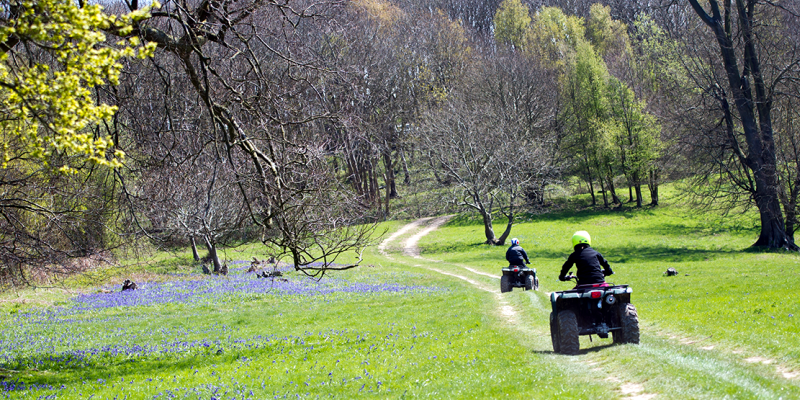 This Quad Bike Thrill in Kent runs throughout the year, usually 7 days a week - subject to availability. Please note, weekend dates get booked up very quickly, so it is worth checking 3 - 4 weeks in advance if you would like to take this experience at a weekend. You can enquire about availability at any time by clicking the 'Enquire About This Experience' button. A member of our customer service team will answer your query as soon as possible. Minimum age: 16 - under 18's must be accompanied by a paying adult. You will spend 50-60 minutes on your quad bike, during this session. Please allow between 1-2 hours at the centre. Participants: The Quad Bike Thrill - Kent is for 1 participant. Group sizes will be no larger than 3 participants per instructor. Safety equipment such as helmets and gloves will be provided by the centre. Please dress for the outdoors including sturdy, flat footwear - prepare to get muddy! This Quad Bike Thrill runs throughout the year, in all weather conditions. In the event that the experience is cancelled due to unsafe conditions, the centre will re-schedule your booking. If you're looking for a truly thrilling adventure, then you need to experience a quad biking trek with True Grip Off Road. Throughout the drive you'll tackle extreme off-road terrains across beautiful countryside, while on the back of a powerful quad bike. If you want to find out how they differentiate themselves to other quad biking companies or what makes their location so ideal, then keep on reading our partner interview. 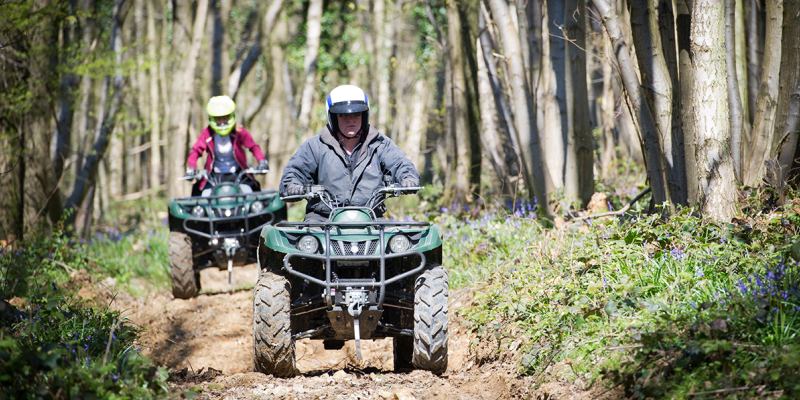 Q1: Why did you decide on Eastwell Park, to run your quad biking experiences? A: We were running off road driving experiences at Eastwell Park and felt that it would be really well suited for quad biking. This is a prime off-road site in the South East, set in beautiful countryside which offers a variety of different terrain making the sessions challenging and fun. Q2: How do your instructors ensure they make the drive safe and fun? A: Our instructors are highly trained through City and Guilds, EASI and also internally regarding health and safety and risk assessment. The instructors know the site so well that they are able to assess the session to be the most fun it can be without putting customers at risk. Because we run in small groups of two or three everything is tailored to the customers we have on each session. Q3: What are the favoured obstacles and viewpoints along the track? A: We are very lucky to have such a varied course, different parts of the course appeal to different customers, some enjoy the hills and traverses, others the muddy tracks through the woodland and for many the scenery across the Downs and wildlife along the way. Q4: How would you say you differentiate yourself to other quad biking businesses? A: We have worked hard to ensure that our experiences are different from other quad biking experiences, we have seen or participated in. We run in small groups with a maximum of 3 customers at a time rather than larger numbers in a long daisy chain, or customers having to share quads bikes. Because of the small numbers we have time to invest in customers during their experience, participants are not under pressure from other attendees to keep up or tackle obstacles without assistance and demonstration. The nature of the experience means that there is a greater sense of achievement for our customers, who have the time and tuition to really get to grips with the vehicle. Q5: What three words would you use to describe your experiences? A: Fun, challenging and safe. Thank you to Guy for answering our questions about True Grip Off Road's quad biking adventures. 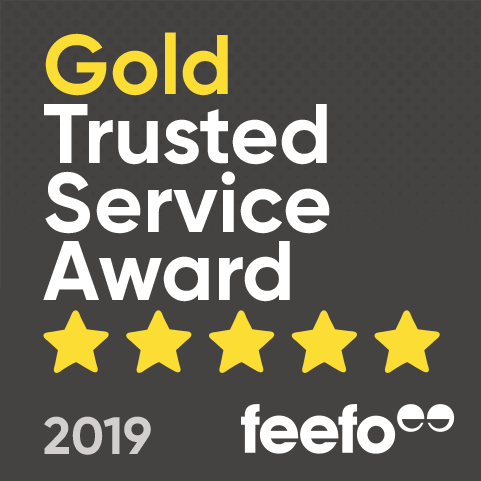 It is wonderful to hear that the business has focused on creating fantastic customer service throughout and invested a lot of time in making sure all the team are highly trained and know how to give each group a tailored experience, that is best suited to their preferences.